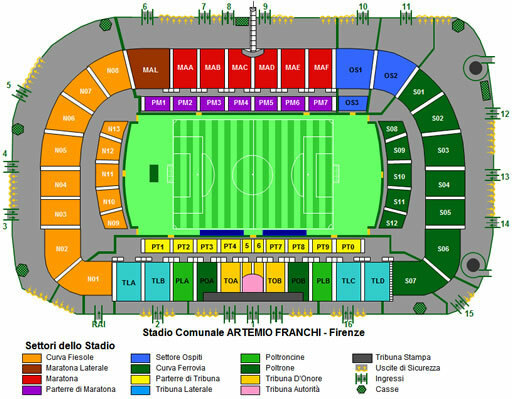 Mon, 29 Apr 2019, Stadio Artemio Franchi. Longside POLTRONA : Longside of the soccer pitch POLTRONA. 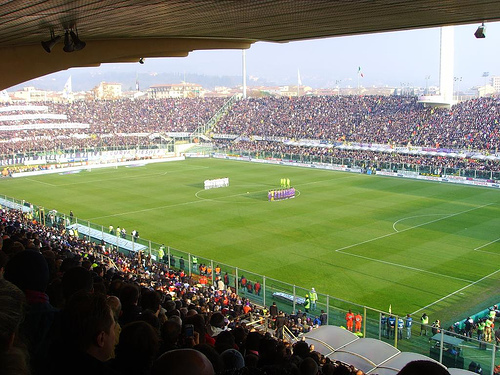 Longside POLTRONCINA : Longside of the soccer pitch POLTRONCINA. MARATONA : MARATONA. Parterre MARATONA : Parterre MARATONA. Shortside : Shortside.